Counting your blessings doesn't have to be blah, boring, or cloying. 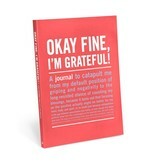 Okay Fine, I'm Grateful brings a dose of attitude to the notion of gratitude. 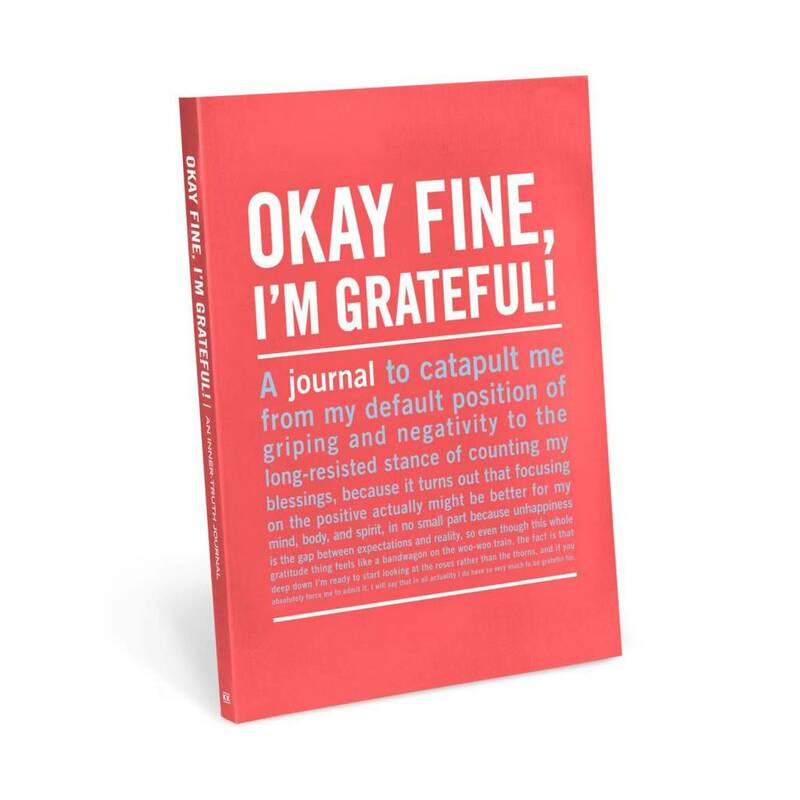 Packed with quotes that'll make even curmudgeons see the good side, this uplifting log makes thanks-giving an everyday affair.